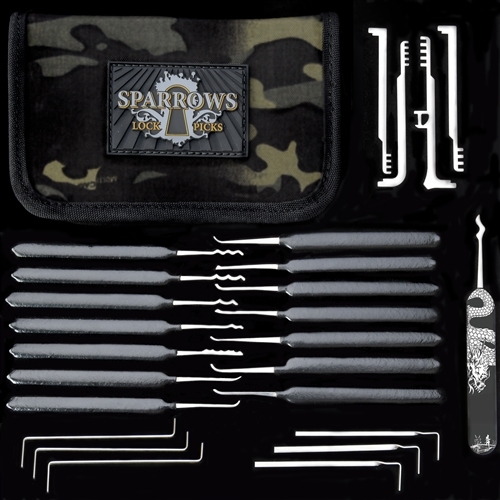 Shop our best selling range! 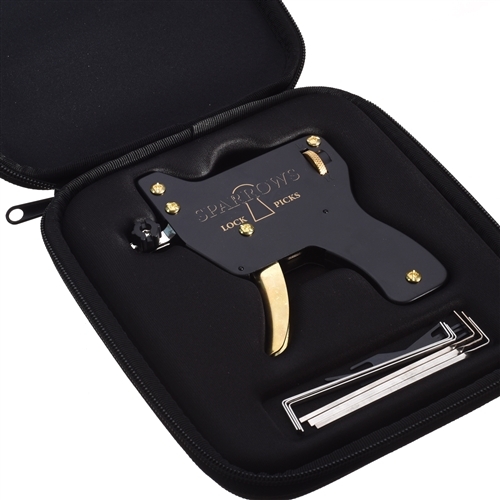 From Shot Expos to online, these are the products that we just cannot seem to keep up with. 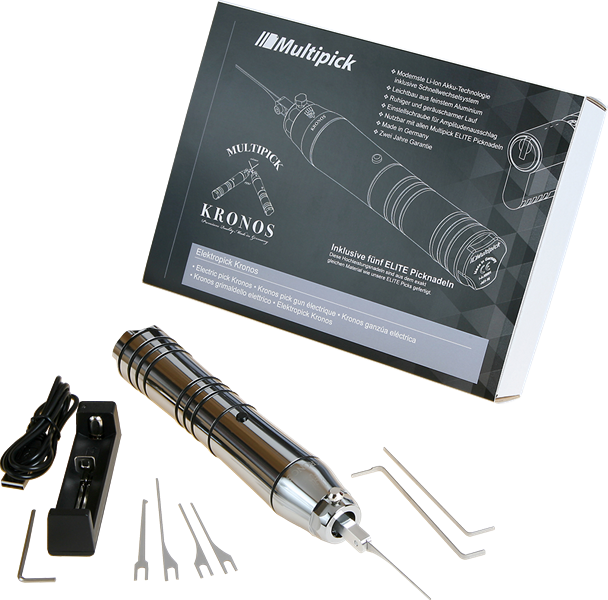 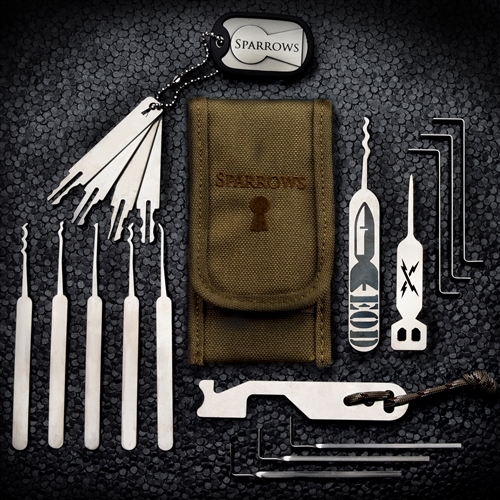 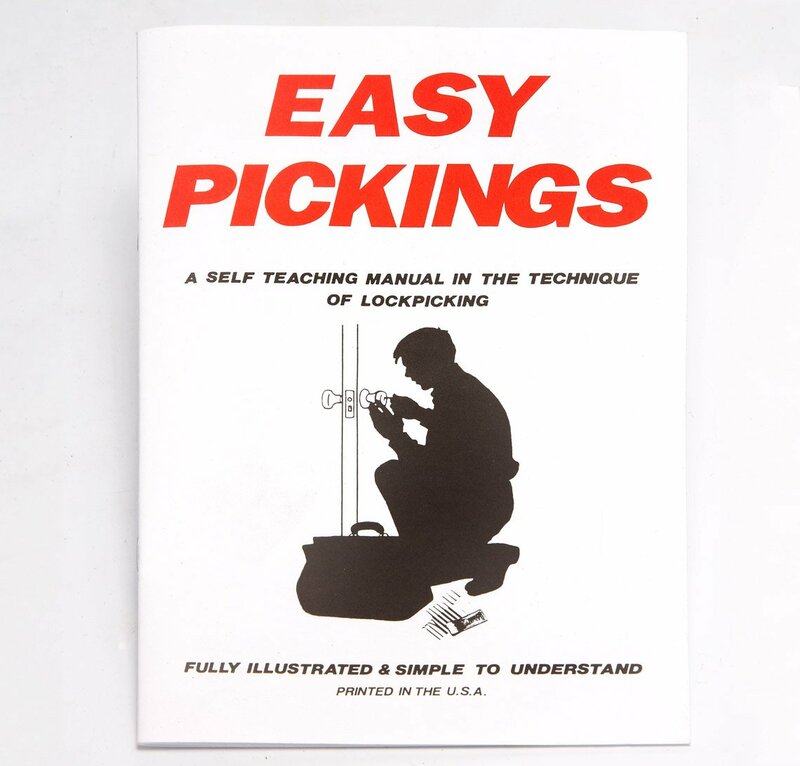 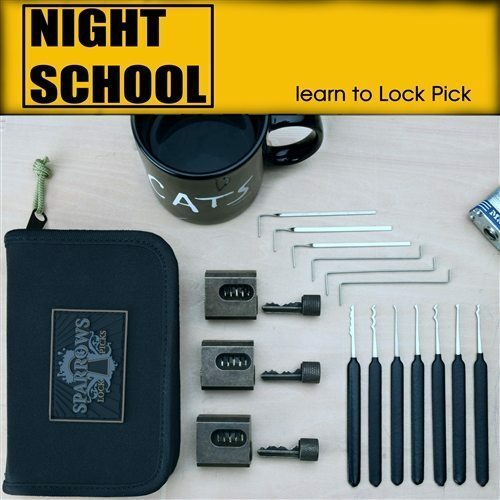 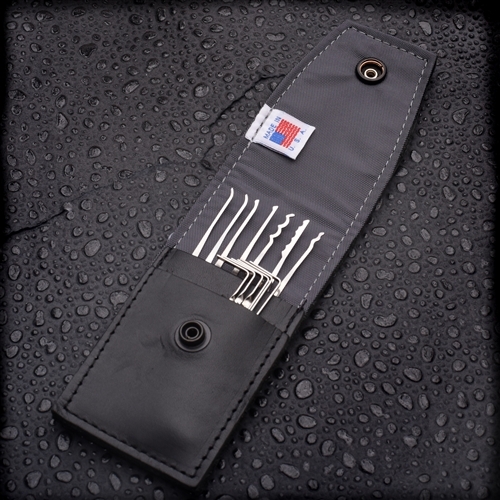 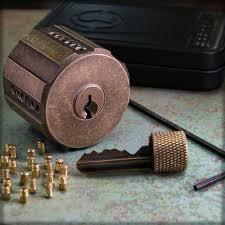 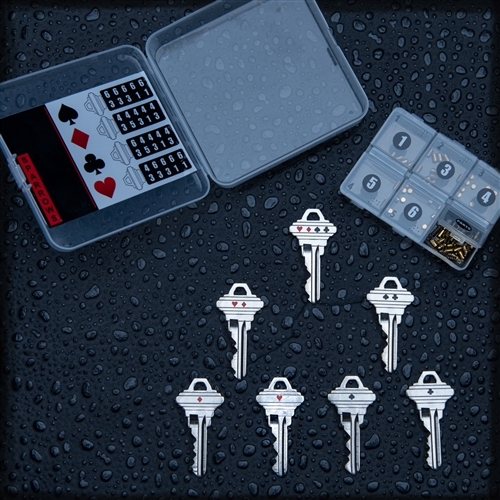 Lock Picks and Kits, Lock Pick Guns, Tension Tools right through to Pinning Kits and practice locks plus much more! 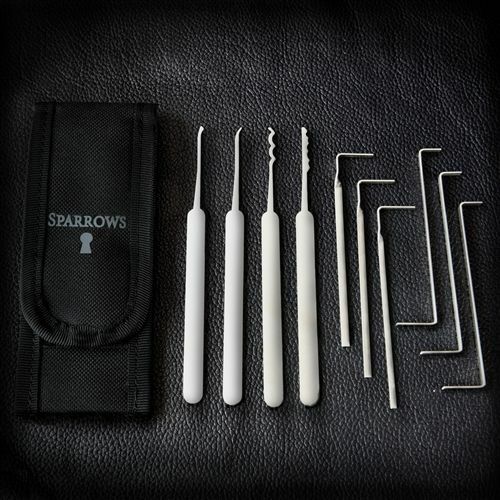 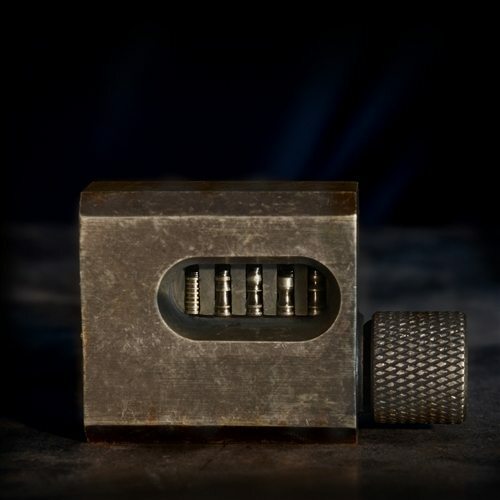 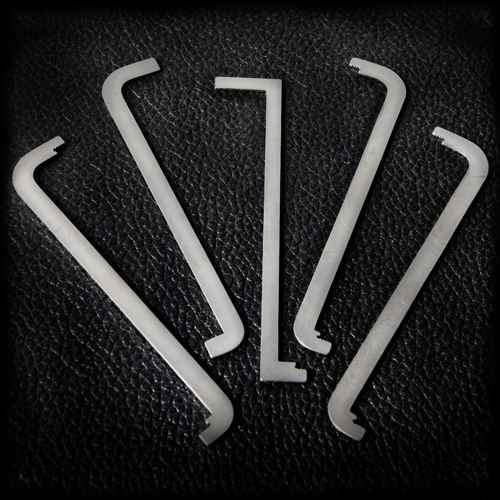 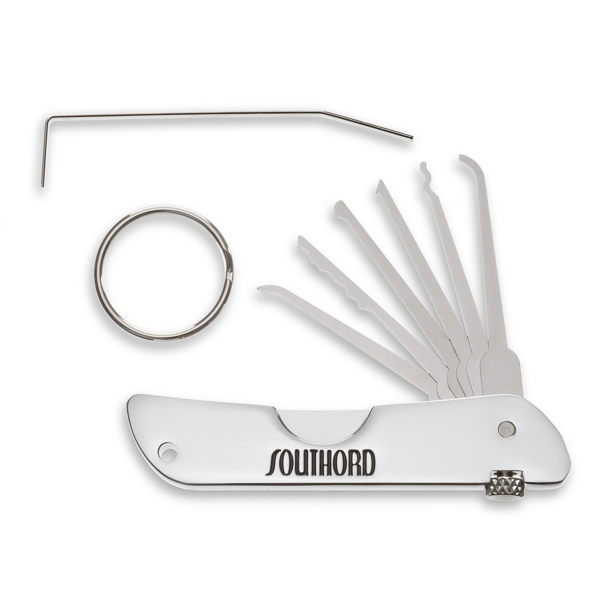 Our extensive range is sourced from the most reputable Lock Pick manufactures from around the globe, including: Sparrows, SouthOrd, Peterson, Brockhage, Multipick plus many more. 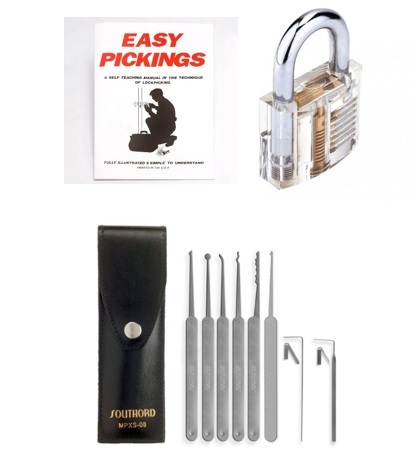 As always here at Pick My Lock, we strive to bring the you the very best range with exceptional service, great prices and FREE POSTAGE!